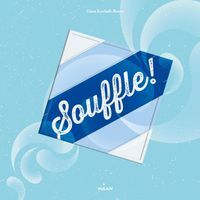 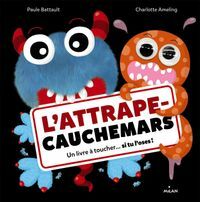 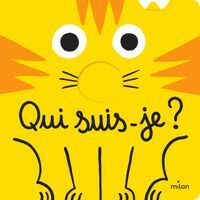 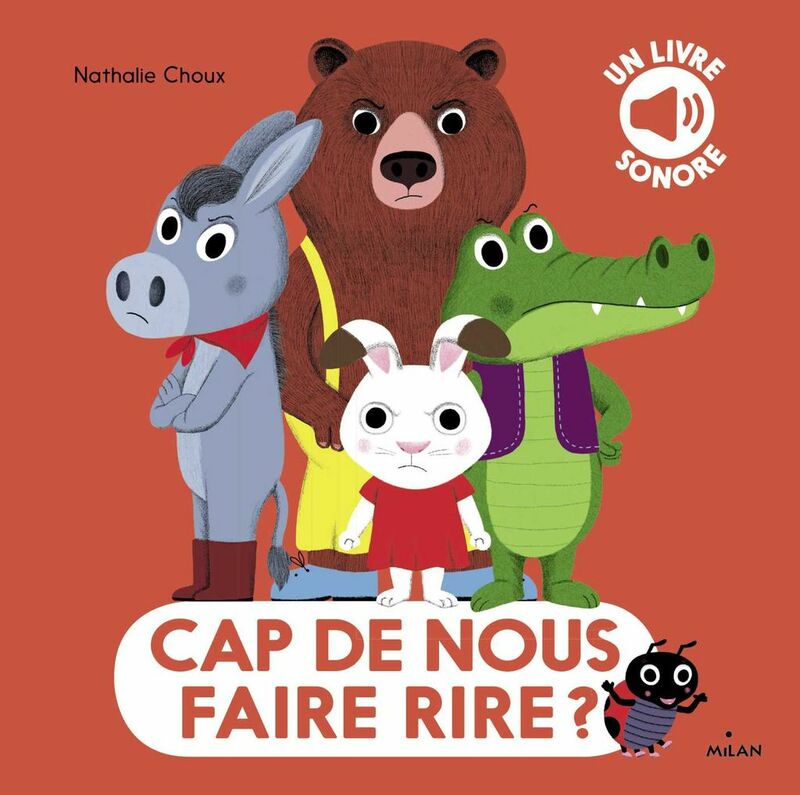 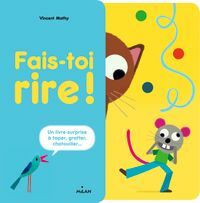 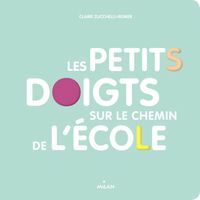 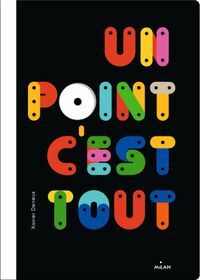 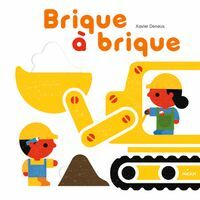 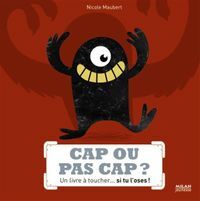 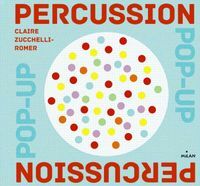 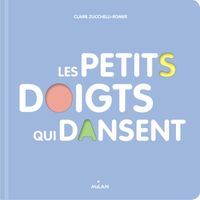 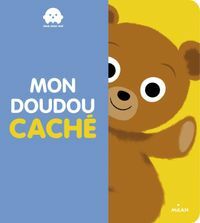 > Children > Collection : Albums animés éveil > Toddlers > Discover the world > Cap de nous faire rire ? 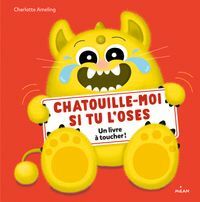 A sound book with 7 chips hidden in the pages to make animals laugh… as well as youngsters! 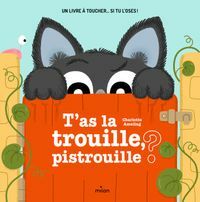 From the delicate giggle of the ladybird to the wolf’s loud guffaw, a range of irresistible – and infectious – laughter!